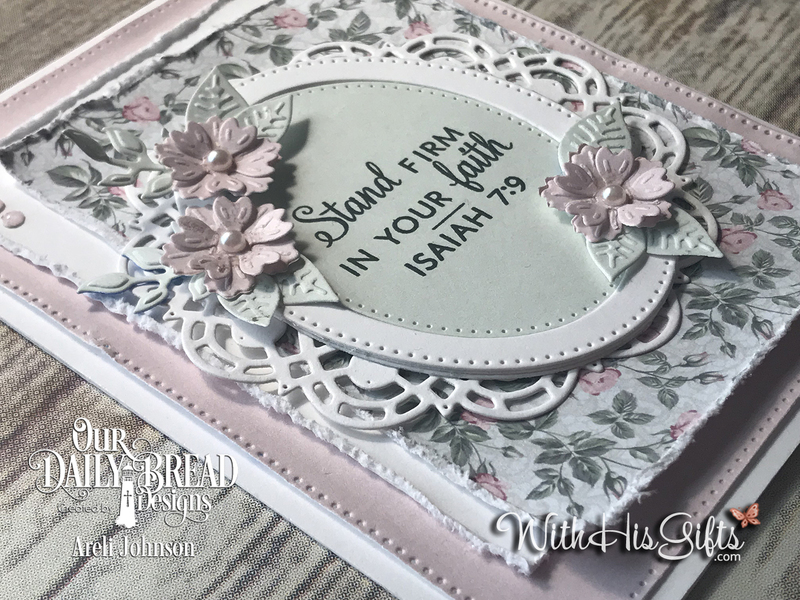 Here's my third and final project using product from Our Daily Bread Designs July 2018 Release. 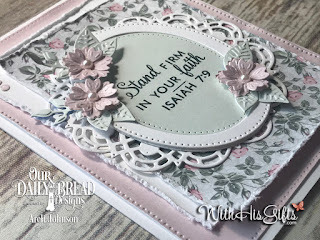 The product in this release is amazing! 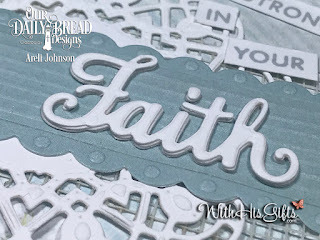 I will, without a doubt, reach for them over and over again! 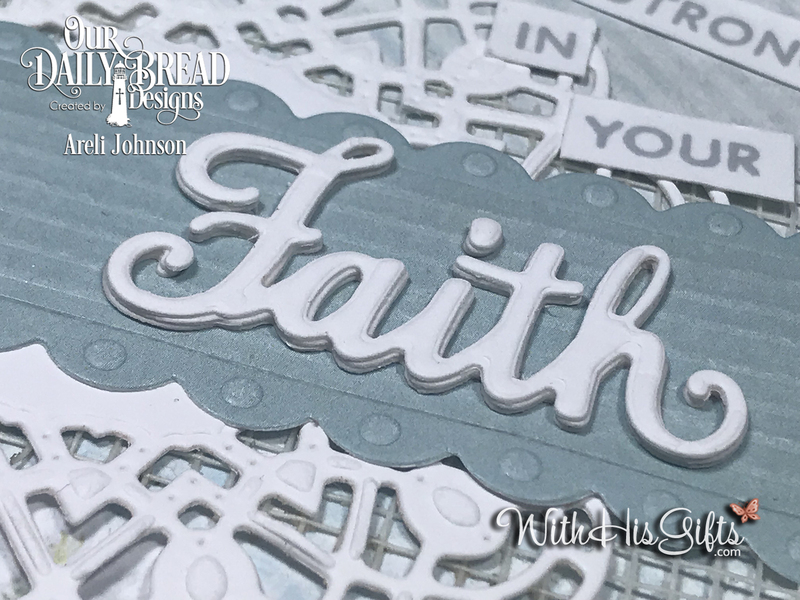 Be sure to check out the entire July 2018 Release here. And lets talk paper for a second! Have you seen the paper?! 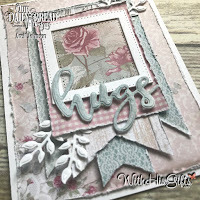 The paper I used in my projects is not part of the July Release but I would be amiss if I did not give it a shout out! I have always been a huge fan of ODBD Pattern Paper! I mean, what's not to love? It is absolutely gorgeous! 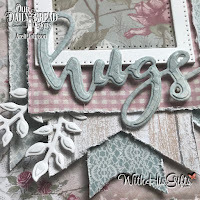 It makes creating gorgeous projects effortless because it does all the work for you! I mean look at these cards! 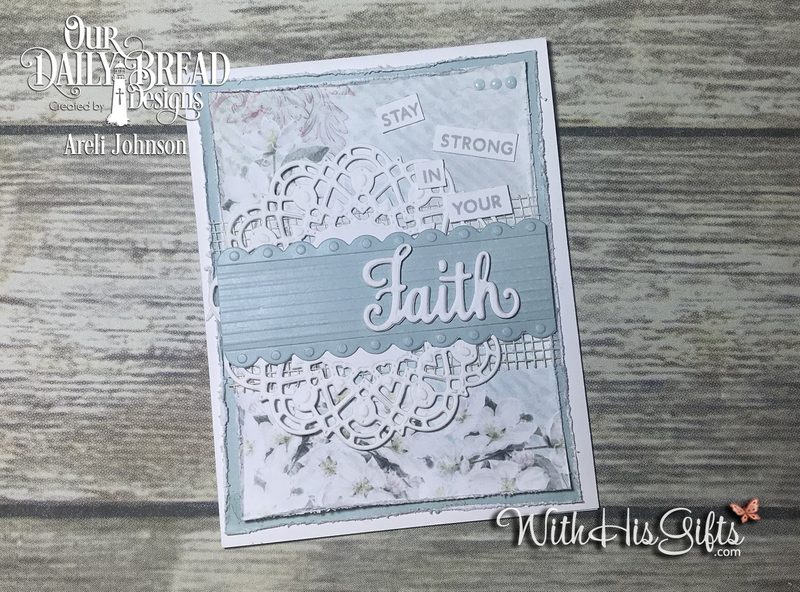 I'm working through some technical difficulties so no video tutorial but, I promise to be up and running (consistently) in the video tutorial department real soon! 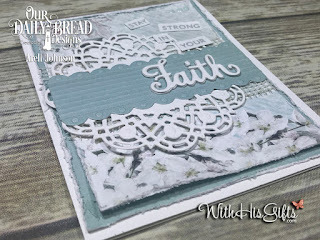 In the meantime, I provide step-by-step instructions along with the complete supply list so that you can create these gorgeous cards at home. 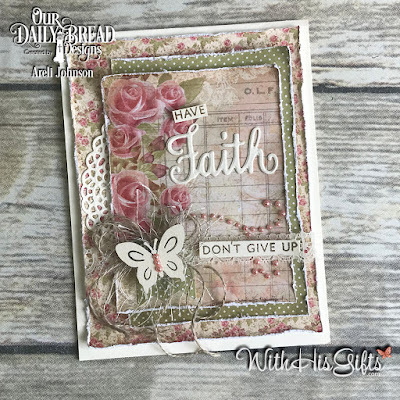 For my first project I used ODBD's Walk by Faith Stamp/Die Duos. 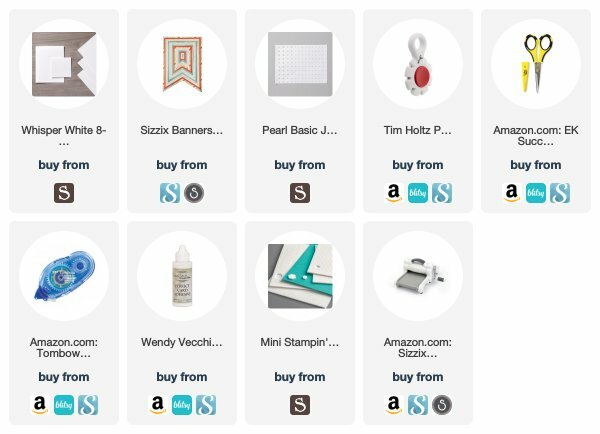 Scroll down for the complete list of supplies. 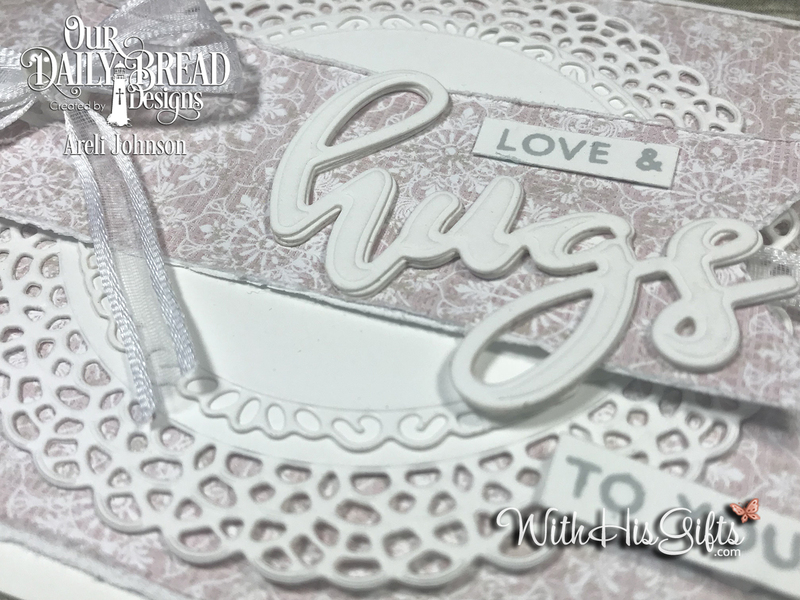 Very Vanilla card base from Stampin' Up! 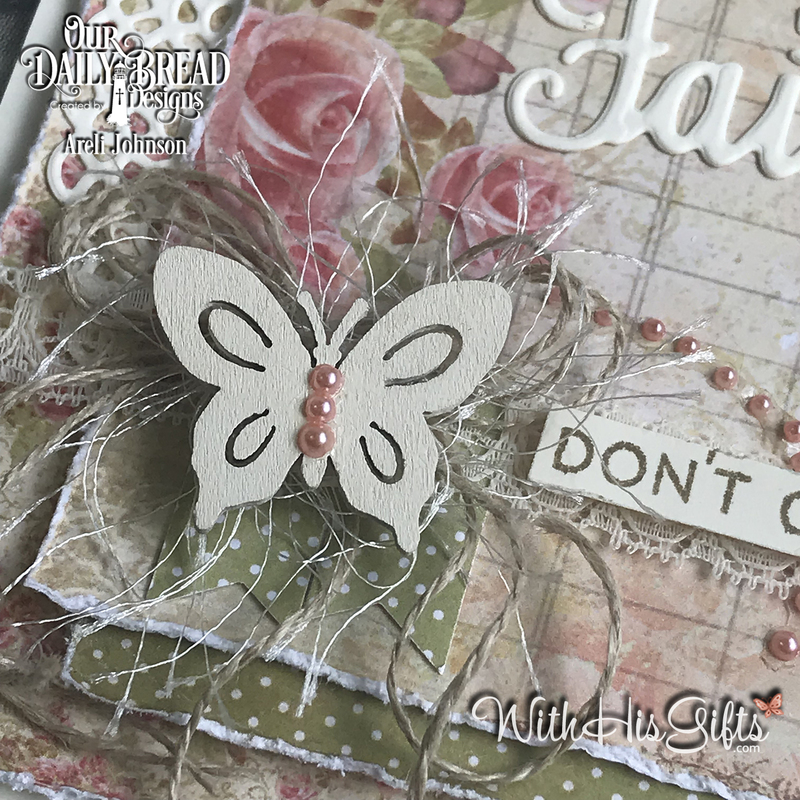 Butterfly is a wooden shape painted with vintage white acrylic paint and embellished with pink pearls. The pink pearls have been in my stash for a while and google wasn't cooperating with helping find them for you. However, Nuvo Crystal Drops in Raspberry Pink will work perfectly. 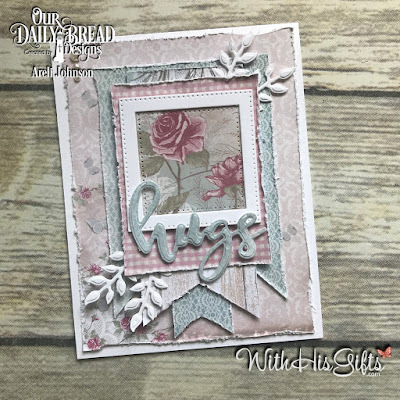 For my second project I used ODBD's Hugs Stamp/Die Duos. 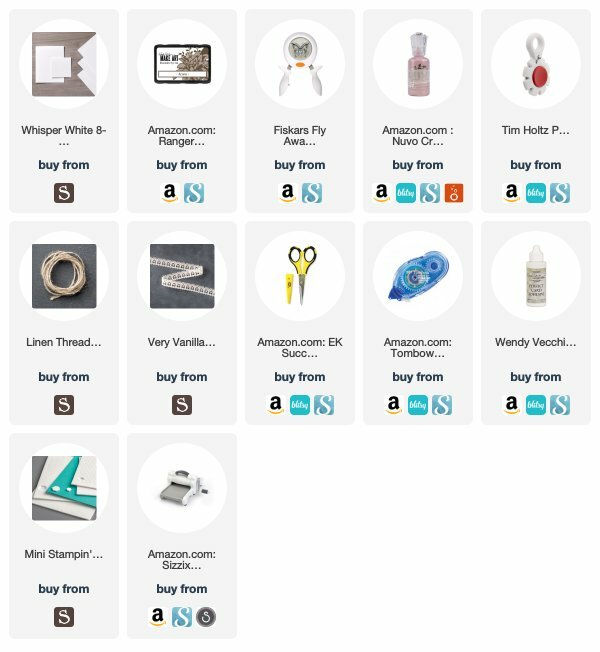 Scroll down for complete list of supplies. 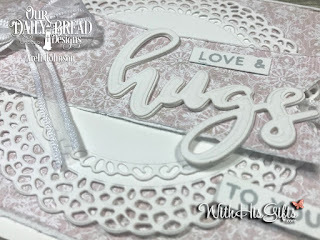 Whisper White Thick cardbase from Stampin' Up! It's my second week designing for Our Daily Bread Designs and I am excited to share a couple projects I created using product from the ODBD July 2018 Release. 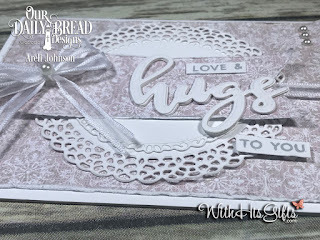 There is no video tutorial, however, I provide step-by-step instructions along with the complete supply list so that you can create these lovely cards at home. It feels great to be back! It's been a really long time! About four months to be exact! A lot has happened in that time. 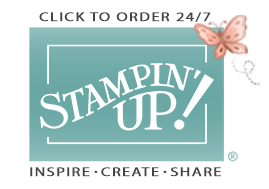 The most significant change you will notice, here on my blog, is that I am no longer with Stampin' Up! I absolutely love Stampin' Up! but the time required to be the best demonstrator for my customers was no longer easy to come by. So, for that reason, I chose to step down. 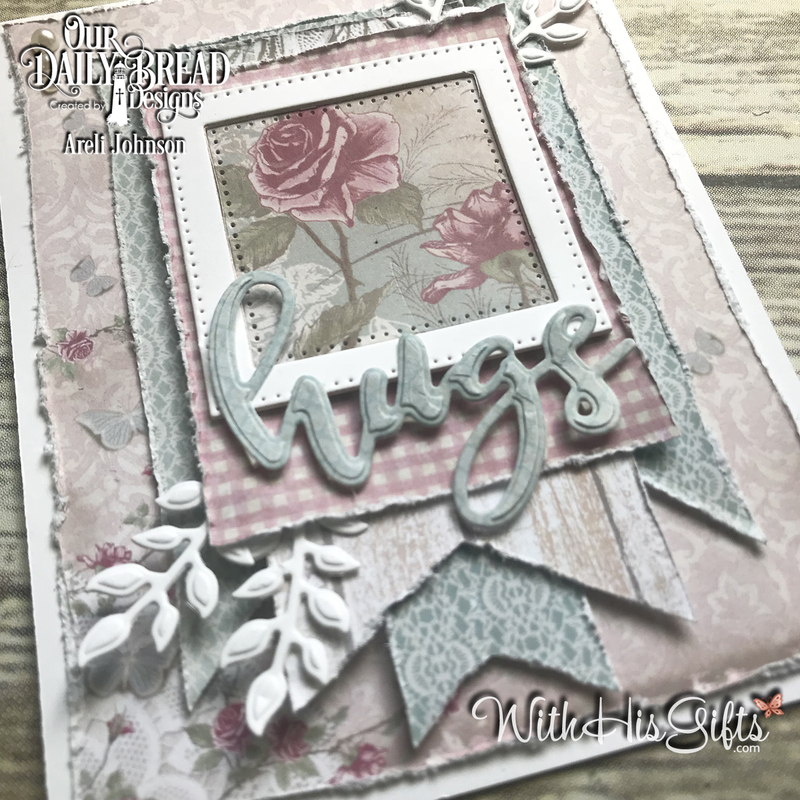 Even though it was a sad decision, it brings me so much joy knowing that my amazing customers have found amazing new demonstrators! 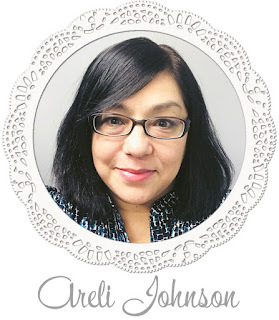 So, please join me on my creative journey as I continue to create and share my projects with you! 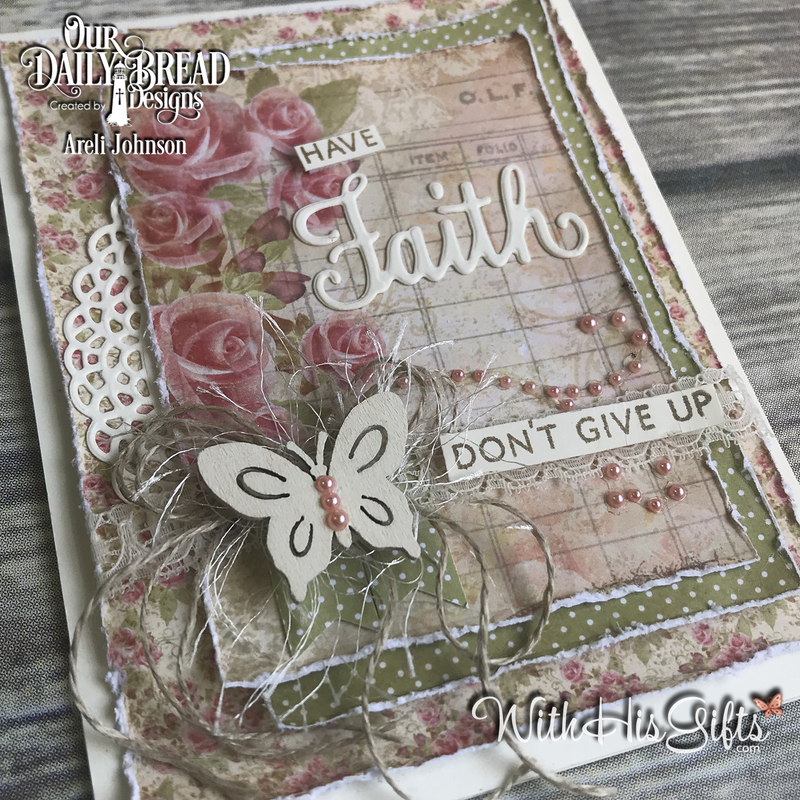 Right out the gate, I am excited to announce that I have been invited to be a Guest Designer for Our Daily Bread Designs (ODBD) during the months July and August! 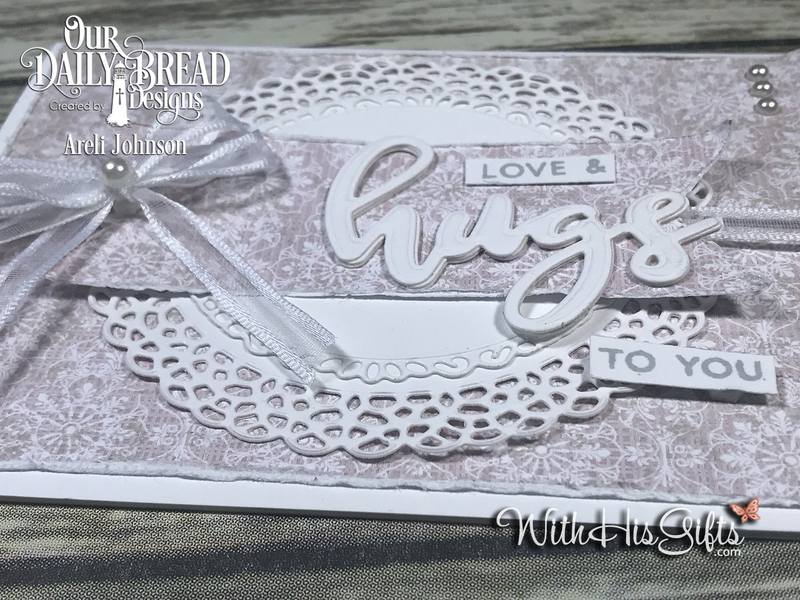 The July 2018 Release is all about hugs and faith and today's projects are perfect for encouraging and reminding people that God loves them! 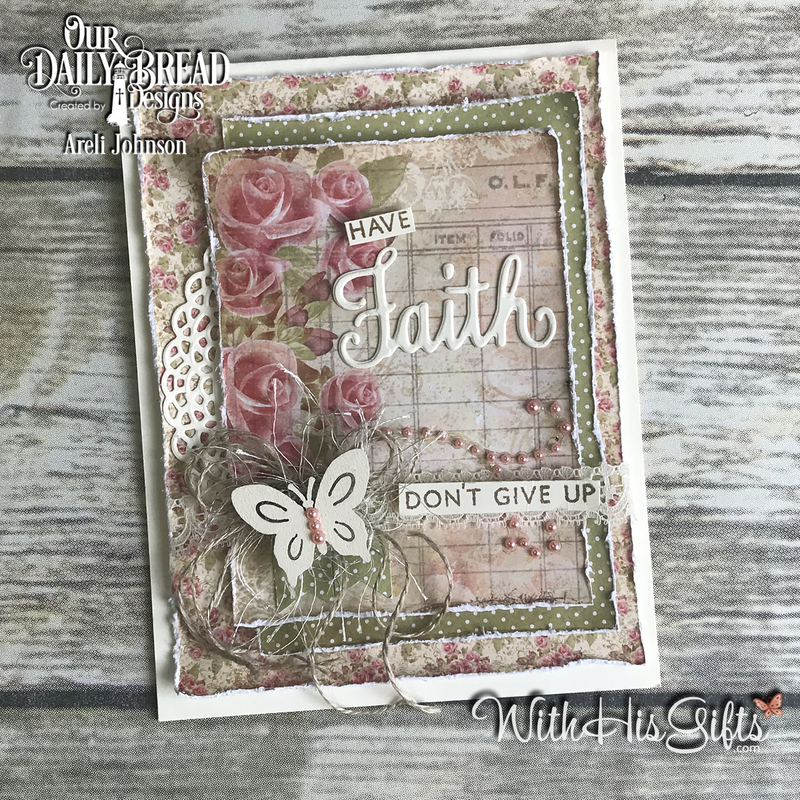 For my first project I used ODBD's Walk by Faith Stamp/Die Duos. 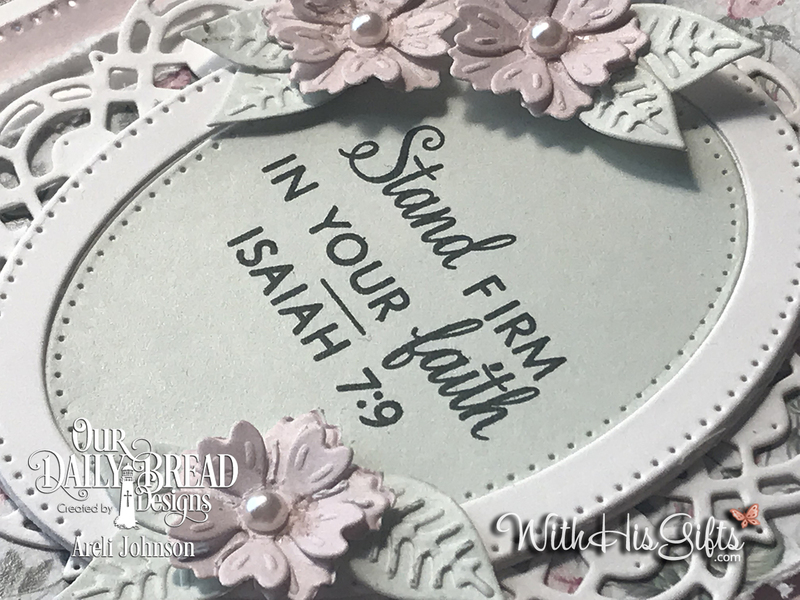 With everything happening in the world, it is way too easy to lose sight of the things of heaven and to become consumed with things of the world! 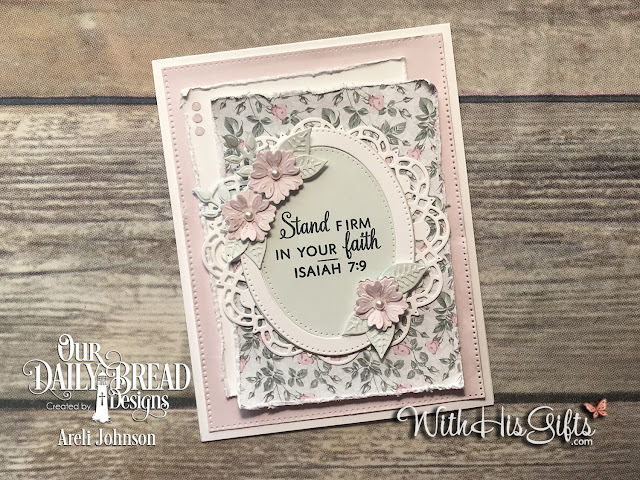 This set reminds me to, always, stay grounded in my Faith! 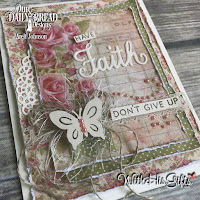 I will, not doubt, reach for this set over and over again. 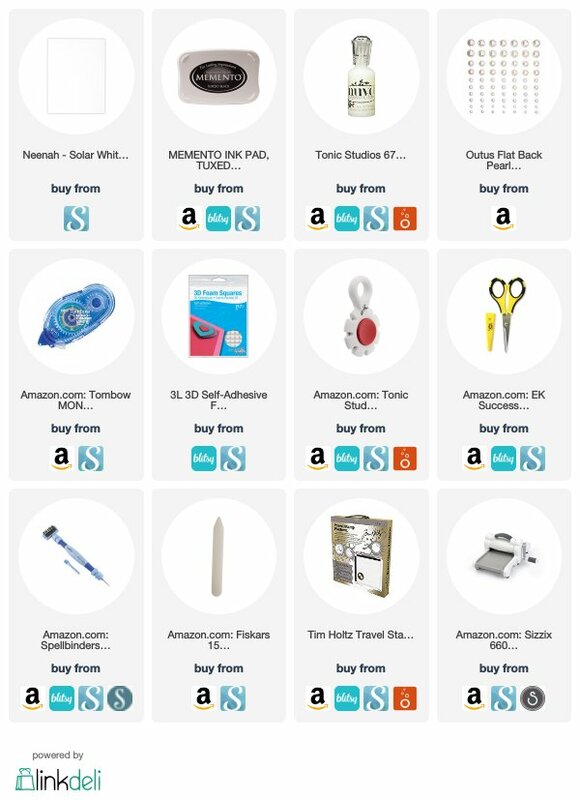 Scroll down for the complete list of supplies. 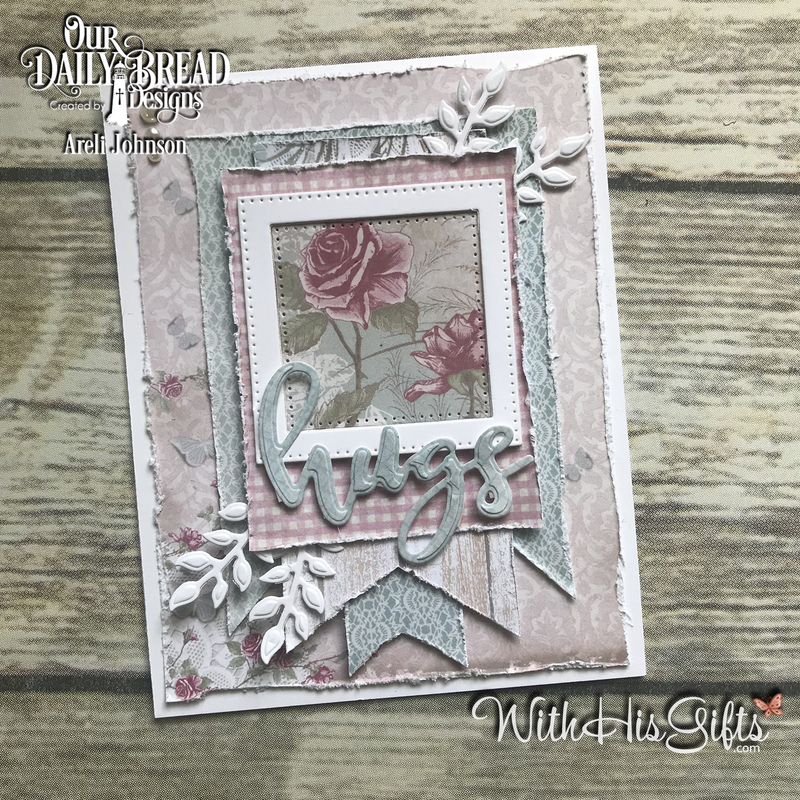 For my second project I used ODBD's Hugs Stamp/Die Duos. 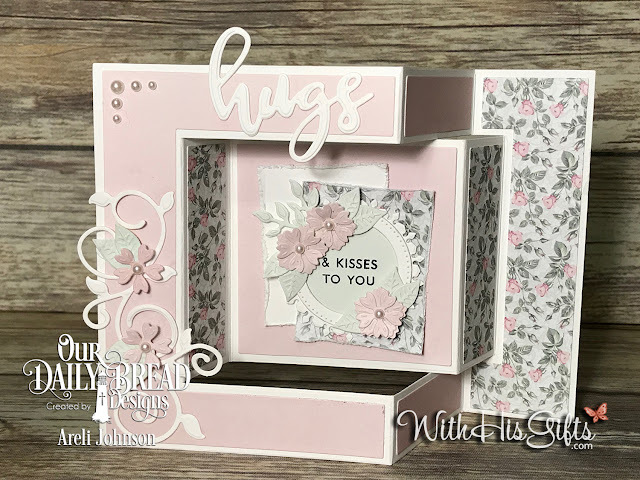 This set will, definitely, bring a smile to someone's day because who doesn't like hugs & kisses, right? 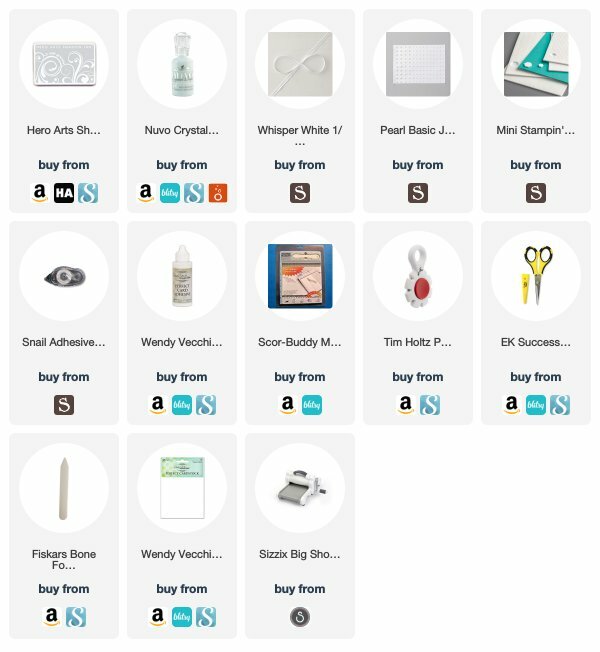 Scroll down for complete list of supplies.